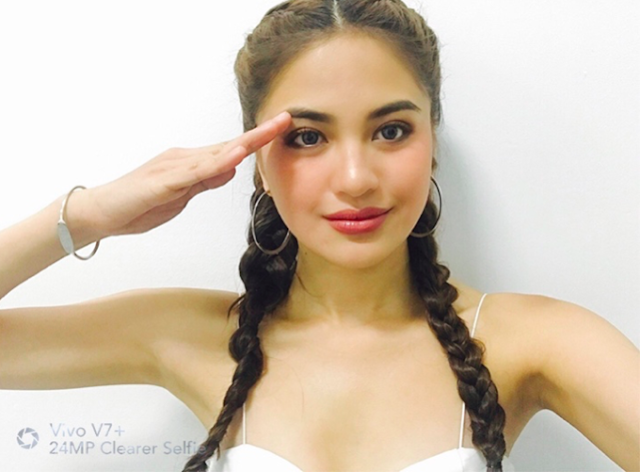 Soul singer Julie Anne San Jose also posted her own selfie salute for the Marawi soldiers. 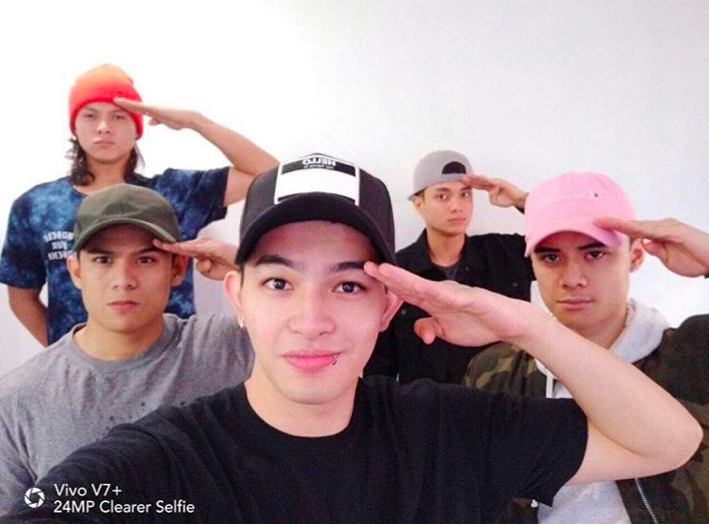 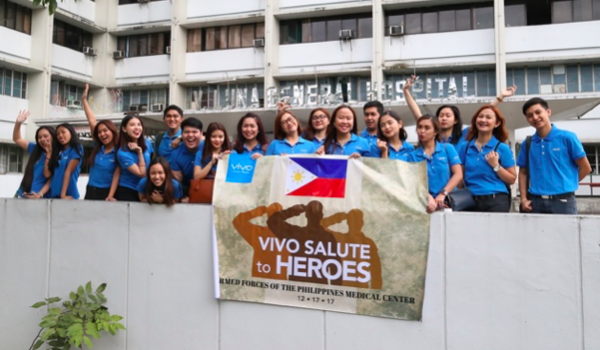 On the post she said, “I am sending my #SelfieSalute to our brave soldiers who fought for our freedom and peace!” Other Vivo brand endorsers Sue Ramirez, Jason Dy, love team Iñigo Pascual and Maris Racal also posted their own selfie salutes in support. All of the influencers made sure to also encourage their fans to also post their own selfie salute as a sign of support to the soldiers.